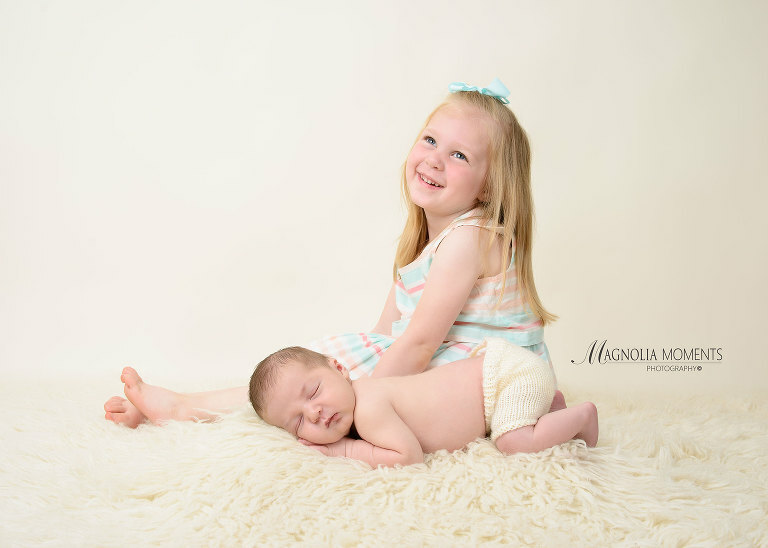 I had such a good time with these two cuties when they came by our Collegeville PA baby and child photography studio for baby brother’s newborn photography session. He is a lucky little man to have such an adoring big sis! 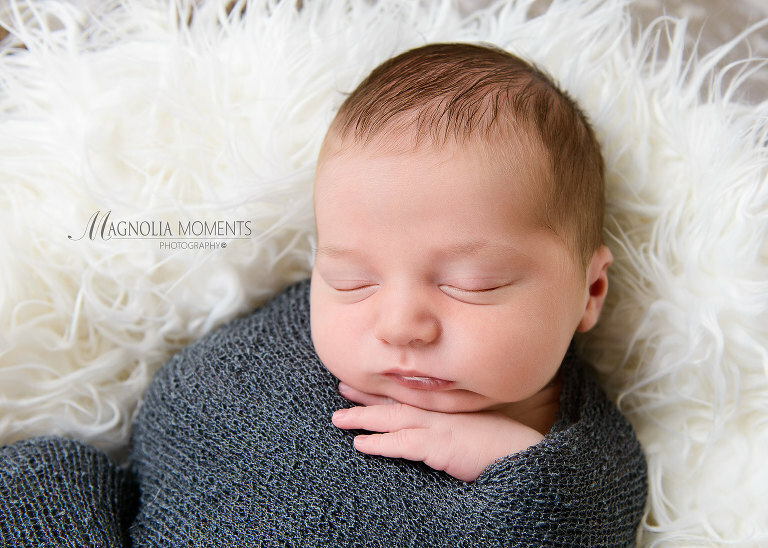 Newborn baby clothes for many sessions include wraps and this little guy looks great in gray. 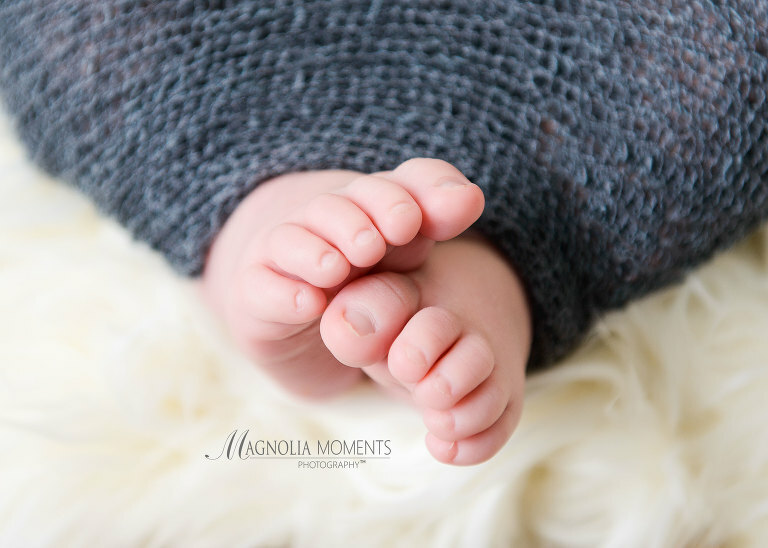 It was such a pleasure working with you, L family, and I so appreciate you choosing Magnolia Moments Photography for your child’s Royersford newborn photography session. Please visit me again soon!